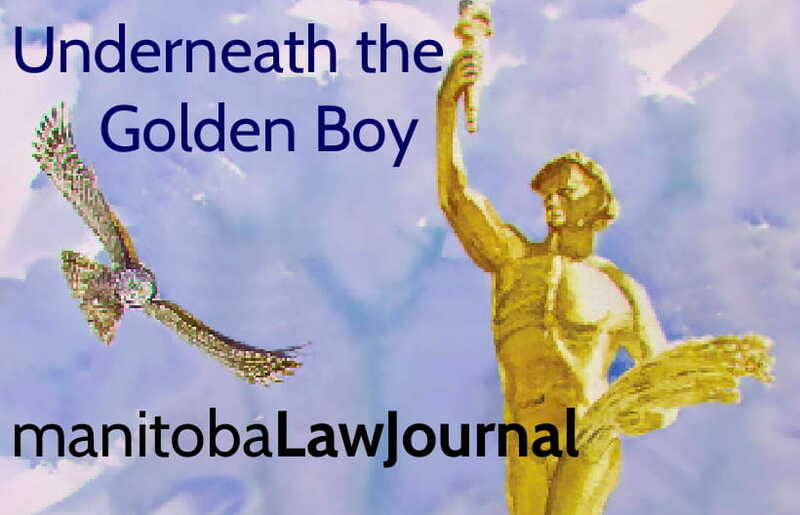 Underneath the Golden Boy: serving our policy- and law-makers by producing an annual issue devoted specifically to legislation and public policy. Serving Robson Hall faculty by providing a timely and facilitative forum for their work and students by providing opportunities to edit scholarship and to collaborate in it. Serving our practising legal community by welcoming contributions from all of its participants, and producing work that is useful and relevant to them. Dowload articles for free on this website, on CanLII, and on The University of Alberta's Open Journal System. Content also carried on LexisNexis Quicklaw Advance, Westlaw Next and HeinOnline. Read the MLJ review process. MLJ bibliometrics, ranking and letters of support. 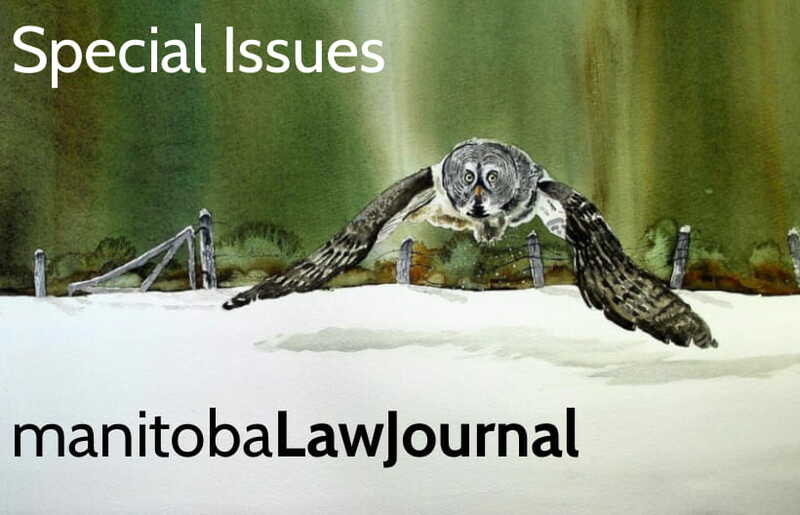 The Manitoba Law Journal (MLJ) is a peer-reviewed journal founded in 1961. 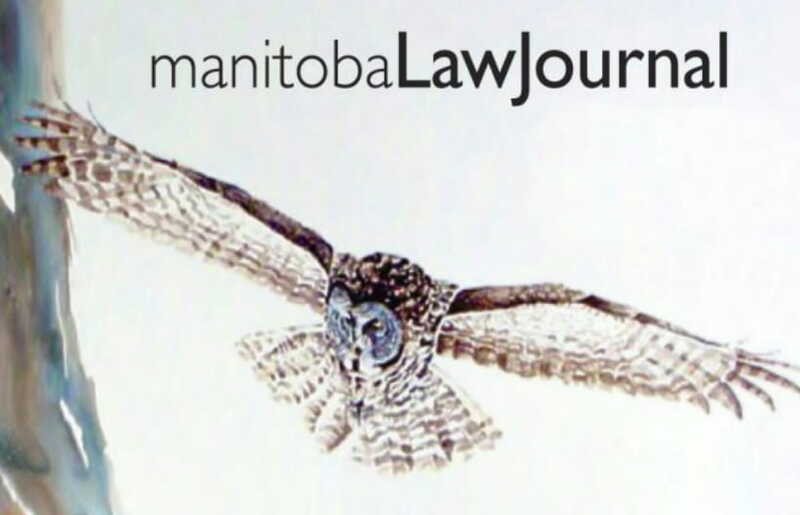 The MLJ's current mission is to provide lively, independent and high caliber commentary on legal events in Manitoba or events of special interest to our community. The MLJ aims to bring diverse and multidisciplinary perspectives to the issues it studies, drawing on authors from Manitoba, Canada and beyond. Its studies are intended to contribute to understanding and reform not only in our community, but around the world. 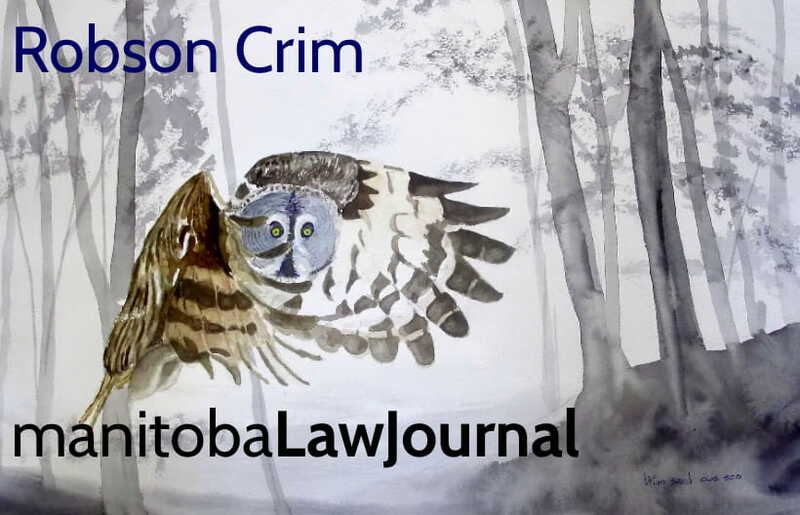 The MLJ is funded by the SSHRC grants in aid of scholarly publications, with additional support from the Legal Research Institute of the University of Manitoba, the Faculty of Law Endowment fund. to follow the recommendations of The Truth and Reconciliation Commission with respect to legal education. 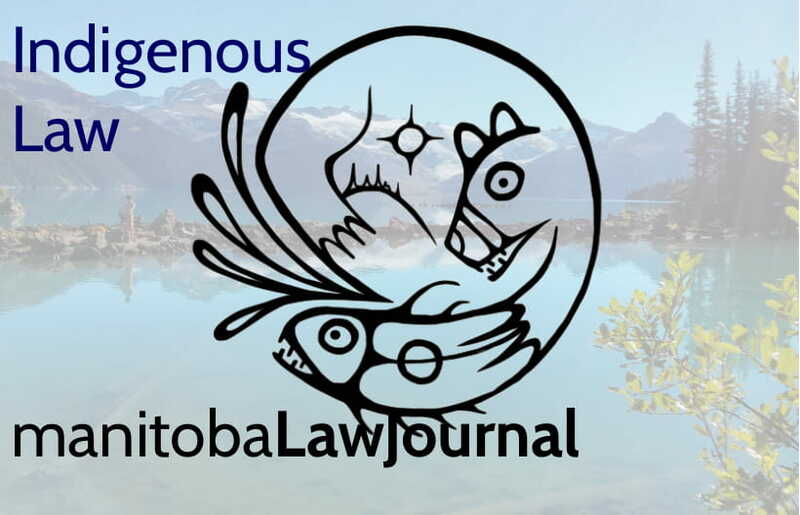 In fact, the next Special Issue of the Journal will be focused on Indigenous Peoples and Oral History, and will include career retrospectives by the first wave of Indigenous jurists to attend law school and go on to practice. A more in depth description of the MLJ's mission statement can found in the various UTGB prefaces, compiled here, as well as the preface in volume 35 issue 1 of the MLJ, which can be downloaded here. MLJ content is open source (freely available without charge to the user) on this website and on CanLII. MLJ content is also carried on LexisNexis Quicklaw Advance, Westlaw Next and HeinOnline and included in the annual rankings of law journals by the leading service, the Washington and Lee University annual survey.